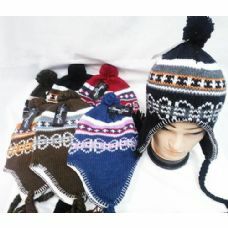 Need a great deal on winter hats? 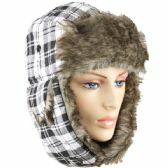 Alltimetrading has everything you need to stock up for the winter season. 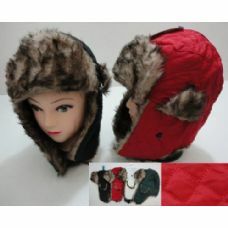 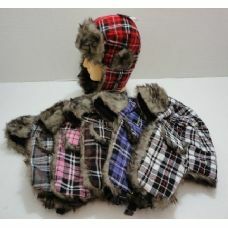 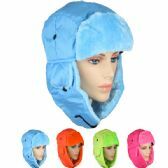 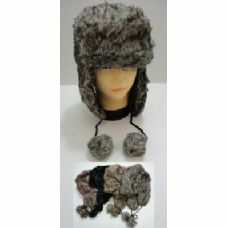 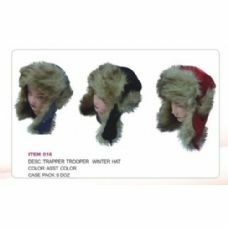 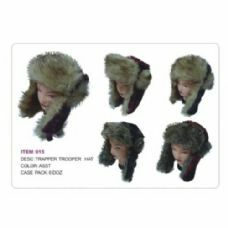 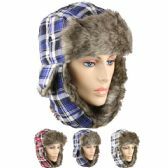 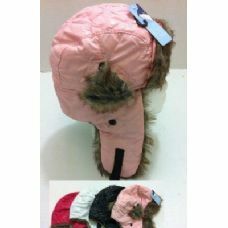 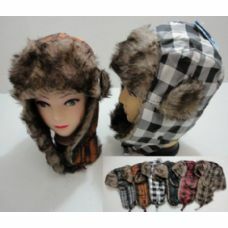 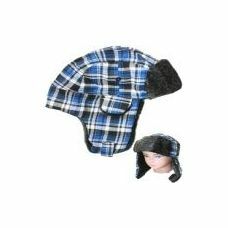 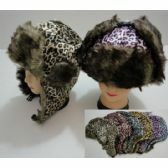 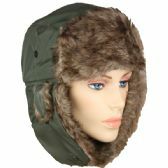 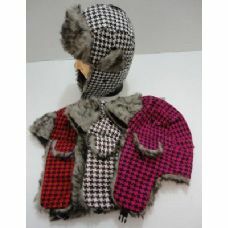 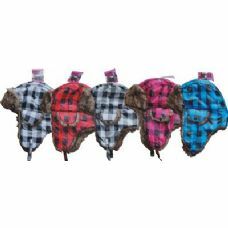 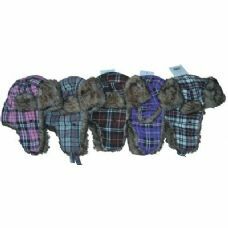 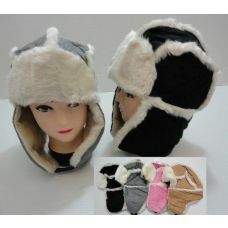 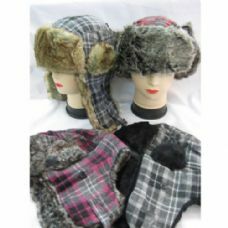 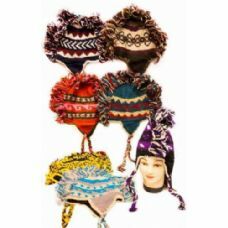 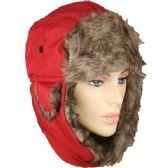 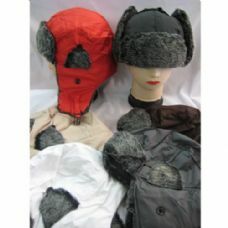 We carry a full line of wholesale warm fur lined trapper hats with velcro closure and pockets, wholesale warm ski trapper style hats , bulk packs of cool quilted bomber hats with faux fur lining for extra warmth, stylish wholesale winter hats in fun patterns like plaid and houndstooth, wholesale childrens trapper hats in an assortment of fun colors, wholesale classic helmet hats with snowflake prints and so much more. 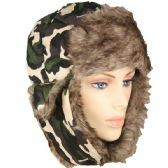 Shop with Alltimetrading today and enjoy great savings and fast shipping on all our wholesale winter merchandise. 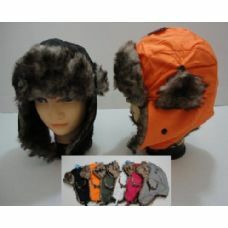 Alltimetrading is proud to offer a full line of basic and trendy winter hats at low bulk prices. 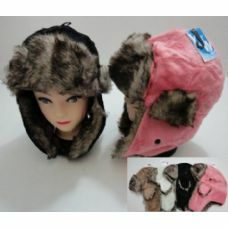 Winter hats are a basic essential and Alltimetrading works closely with many charitable organizations to provide the lowest prices and great quality. 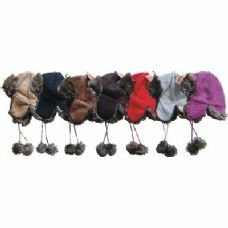 Buying in bulk helps you save money per unit as well as on shipping costs. 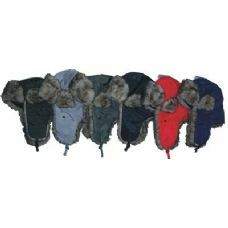 Wholesale winter hats can be a great promotional giveaway item for fundraiser events , parties , ski schools and other large events. 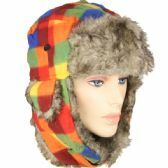 Shop with Alltimetrading today and see how much you can save! 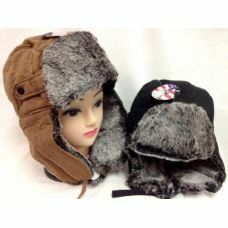 Looking for wholesale trapper hats or wholesale faux fur Aviator hats with straps that go around your ears to keep your ears warm during the winter months you may want to look at alltimetrading that has the largest selection of trapper hats during the cold winter months you will look to purchase this kind of hat because it will protect you from the winter environment many ski resorts will look for this kind of product to reach out to their customers this type of trapper hat has a high profit margin since this item is purchased by impulse. 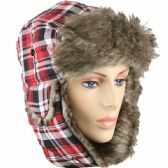 impulse items is a great way to gain higher profit margins especially during the winter months when selling commodity items like the trapper hat and like The Aviator winter hat a great product to sell to your consumers since they come in so many colors the selection is vast and can vary from patterns that come in plaid or holiday patterns. 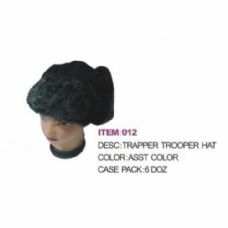 Mini kiosk or small retail establishments will look to purchase a small selection of winter trapper hats to resell to their customers I have seen in many malls across the United States buy these type of hats and sell them anywhere between 15.99 and 29.99 retail however the wholesale price can vary from anywhere at $2 to $3.50 wholesale per unit for this kind of winter hat. 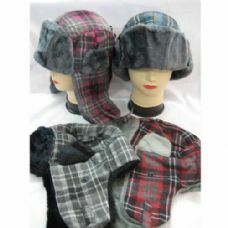 Many charity events for homeless shelters will look to purchase this kind of winter hat to give out to those in need this type of winter hat is known to keep the body extra warm during the cold winter months the trapper hat has a faux fur lining that is or can be mistaken for a while there are Aviator and trapper hats that do come with low however the prices for real wool in bulk Trapper Aviator hats are much more expensive than the faux fur lines. 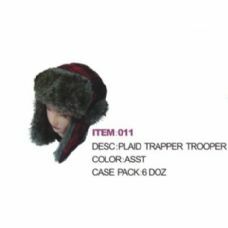 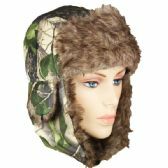 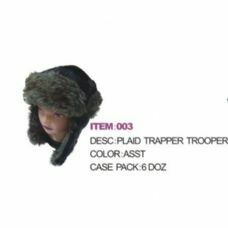 The trapper hat comes with a buckle that is adjustable to fit across the chin to be snug wearing a trapper hat during the winter months must be snug if it isn't snug to the chin the cold winter air will get in and you will be cold. 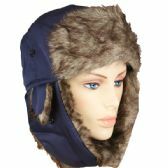 Search alltimetrading for the greatest selection of wholesale bulk winter trapper hats for wholesale bulk Aviator hats during the winter season alltimetrading is known for the most aggressive pricing on this kind of hat in addition to the Trapper and aviator hat alltimetrading has a large selection of winter beanie and toboggan hats winter beanies and toboggan hats are a great product to resell since this product is really cheap wholesale it is important to buy winter hats in bulk so that you can be assured you have the greatest wholesale price and you are able to offer and extend the deals that you got to your end user the consumer shop alltimetrading today for the largest selection at wholesale prices for all winter apparel!